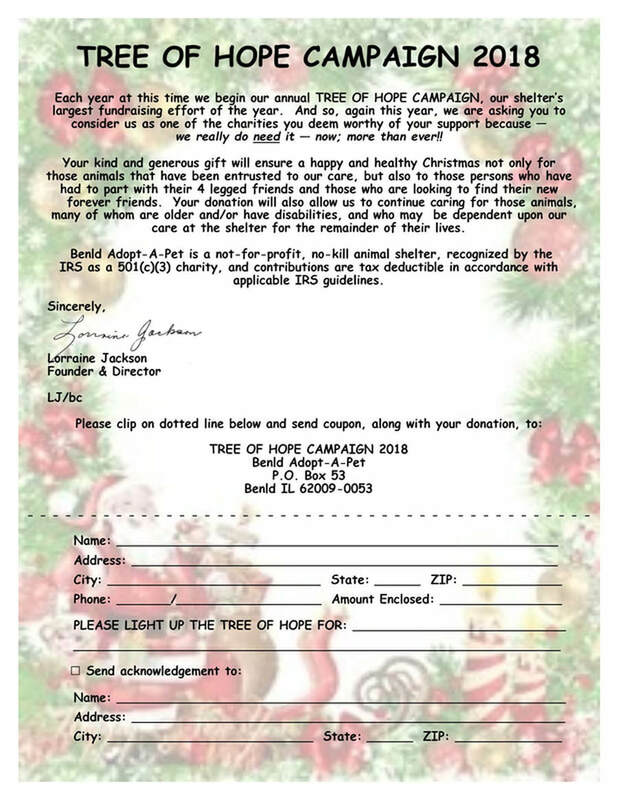 You can download the above donation form by clicking anywhere within the image and then clicking on the print icon. If you experience difficulty with this, please call 217.891.0502. Thank you, and THANK YOU for your donation!